Free Shipping Continues for orders over $75! Valid for shipments to US destinations only. Valid only on UPS Ground and USPS Priority Mail shipments. Not valid on expedited shipping. Expedited shipment fees will be adjusted after order is placed. Happy Shopping! 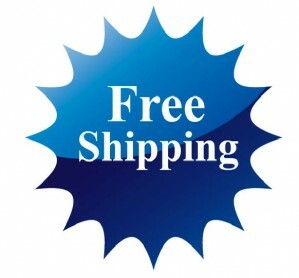 Mobius Jewelry ALWAYS gets free shipping… use SHIPPING METHOD “Mobius Free Ship”!